National Council for the Social Studies – NCSS is now in its 99th year, serving as the meeting place for social studies professional development. National Council for the Social Studies – NCSS 2019 is set to take place from November 22 to 24, 2019 at Austin Convention Center.
. You can expect to meet around 3000 social studies professionals who will attend this event, along with 170 exhibitors who will be occupying over 35,000 square feet of booth space. 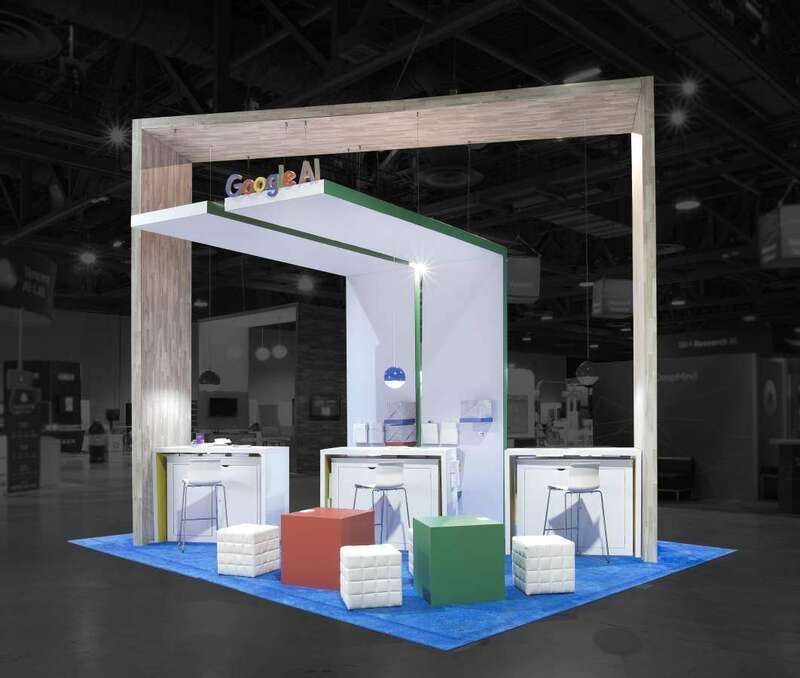 Let your visitors know that you mean business when you showcase your brand through custom tradeshow booths. With a custom tradeshow booth on your side, you can give your brand a good edge over the rest of the competition at the expo. 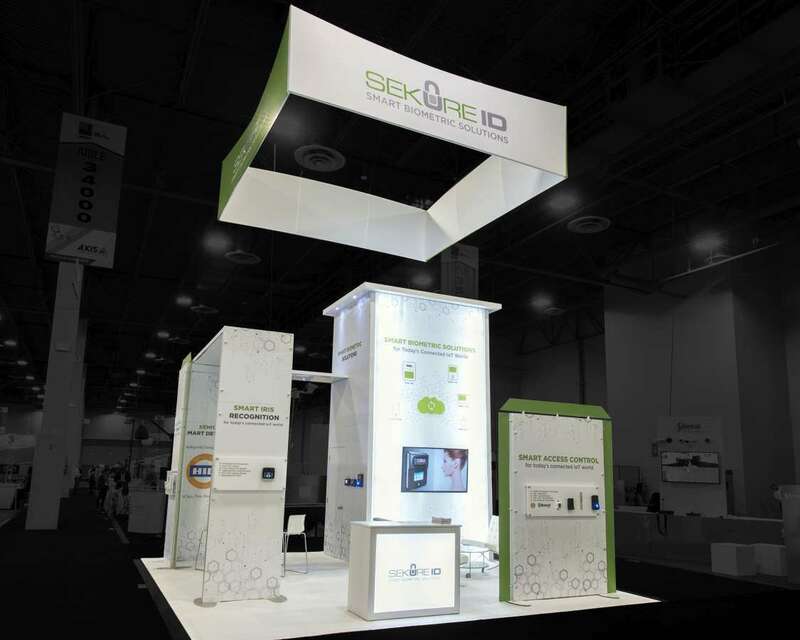 Use a custom tradeshow booth that encompasses the true essence of your brand. 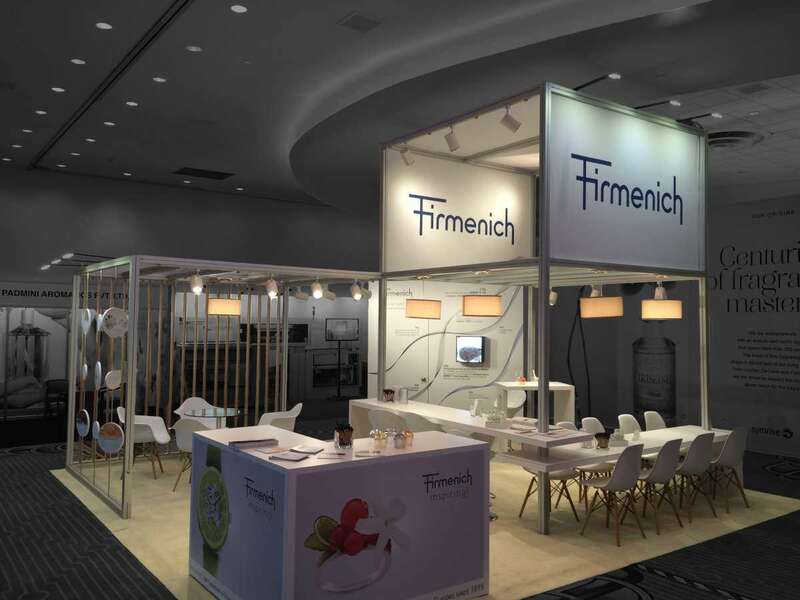 Our experts will help put together a creative booth that will showcase the best in design themes for your business. 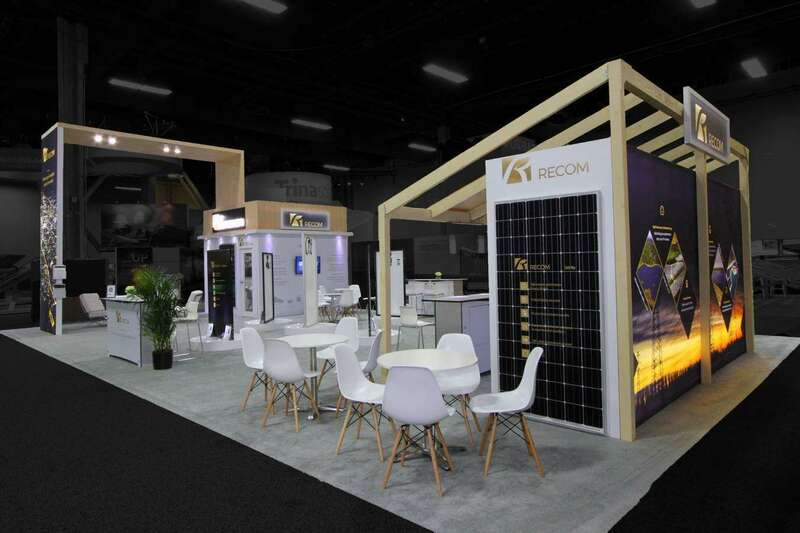 First-time exhibitors may find that a brand new custom tradeshow booth can be quite an investment. 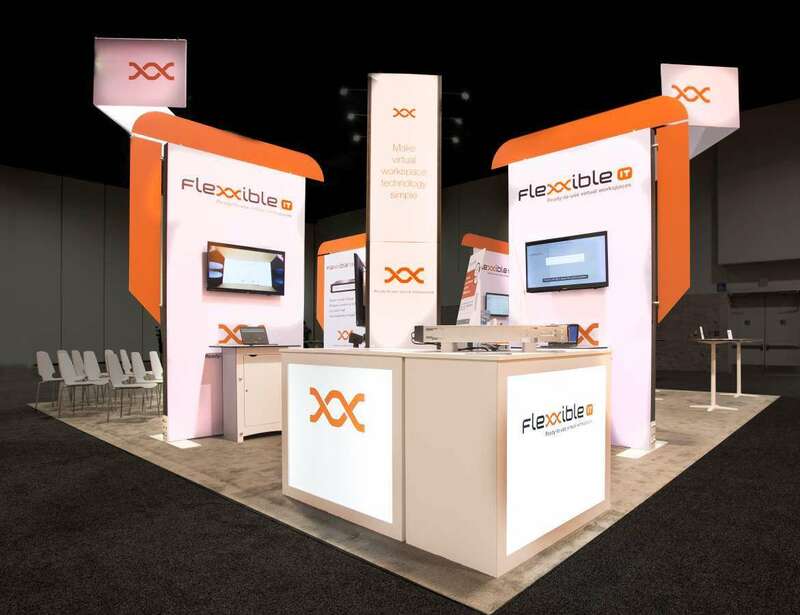 If you are not quite ready to take the plunge, you can always get the same great quality look when you go in for a custom tradeshow booth rental. 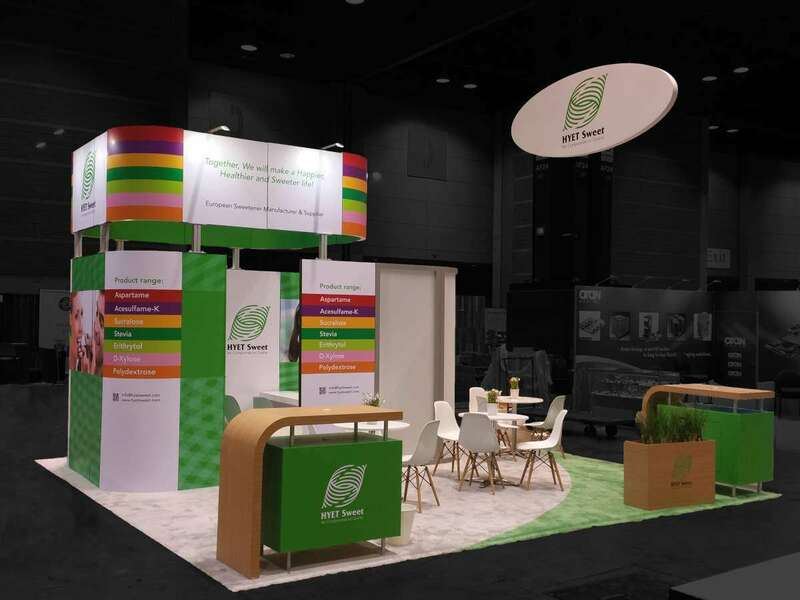 A custom tradeshow booth rental is made up of existing designs that are then composed into a booth that looks better than brand new. 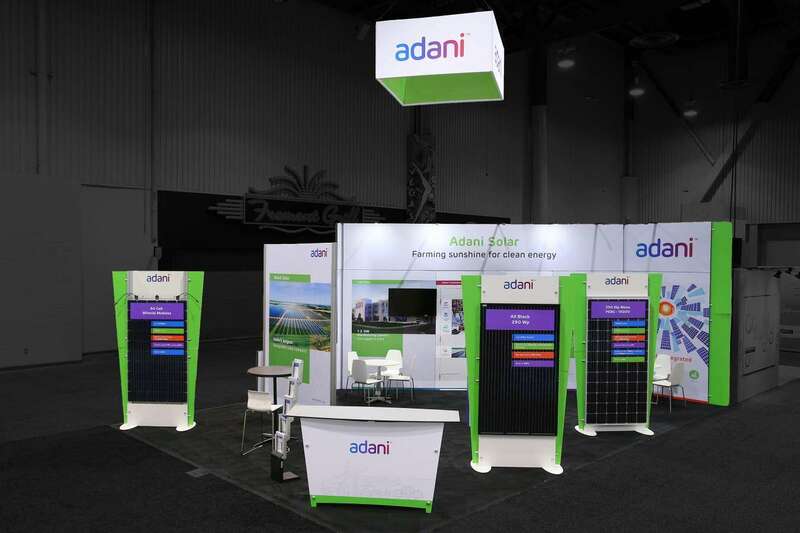 We make use of custom graphics and themes so that your custom tradeshow booth rental looks perfect for visitors to your booth. 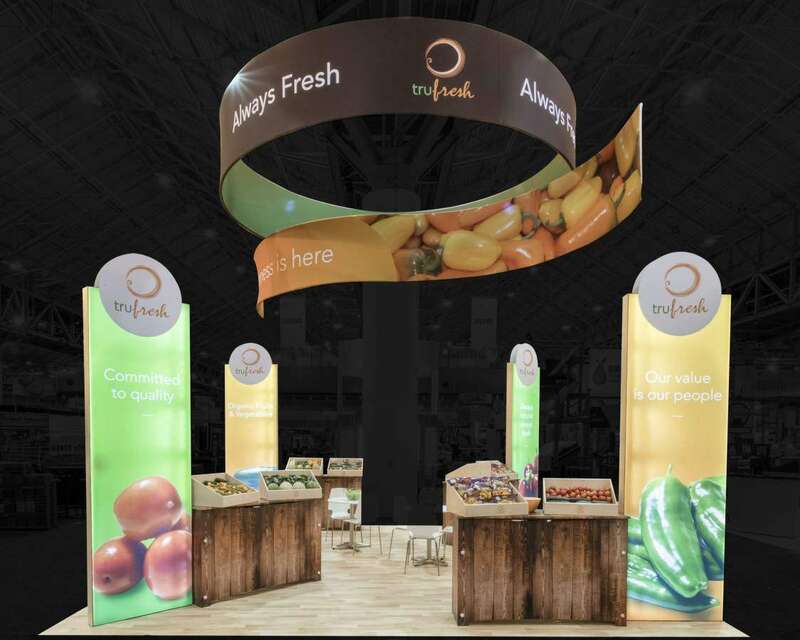 Exponents’ services have designed for delivery – every exhibition solution you can think of. Come visit Exponents to find out more about how we help you stand out at National Council for the Social Studies – NCSS 2019 through a well-designed custom tradeshow booth rental in Austin.